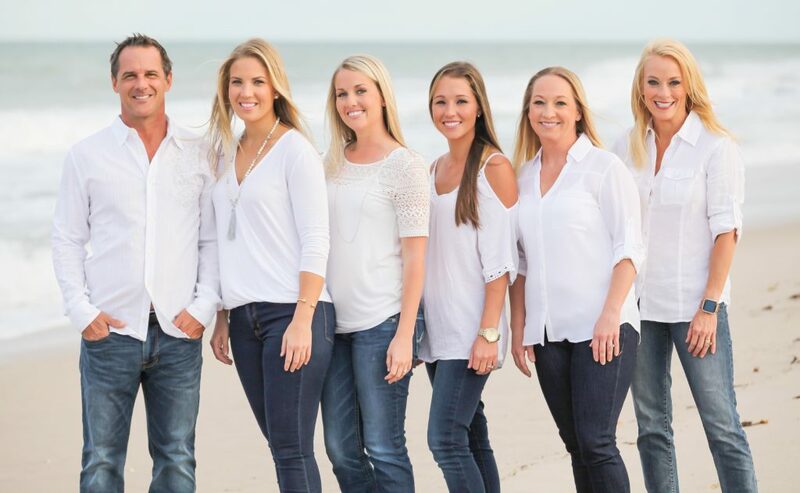 Dr. Johnson Hagood has assembled an incredibly dedicated team at Vero Beach Art of Dentistry to serve your dental needs. His staff has exceptional chair-side manner, extensive dental knowledge, and highly evolved interpersonal skills. Exhibiting an outstanding caring attitude, both toward their dentistry and their patients, they take the time to listen to your concerns and to get to know you as a person. We are dedicated and committed to making a difference in dentistry and in our patient’s lives. We are passionate about providing long-term care, and we love working with each other. Sabrina Flores has been Dr. Hagood’s dental hygienist since 2005. 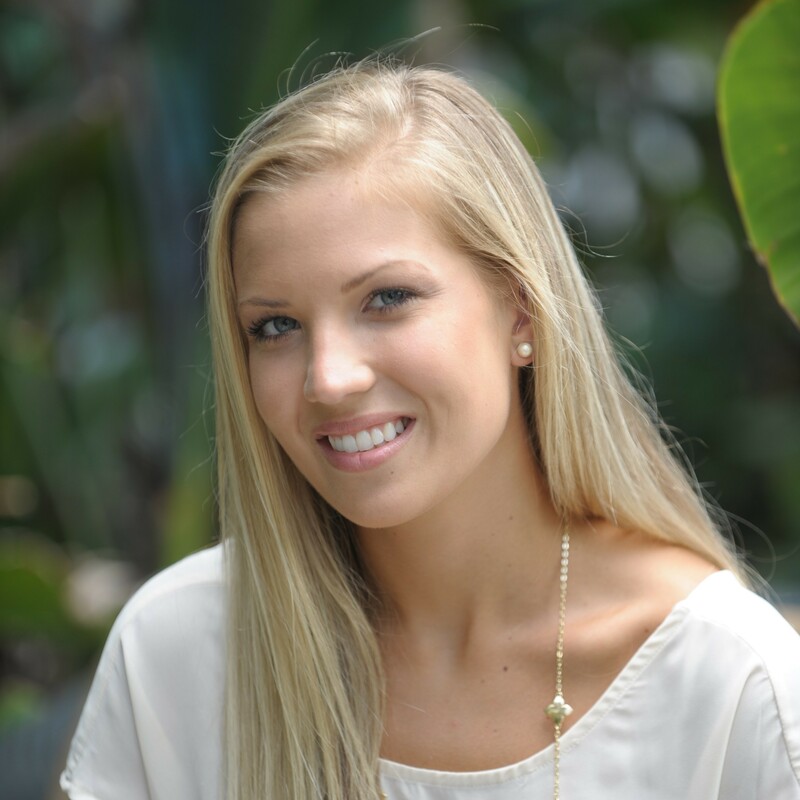 She believes that healthy habits are foundational to keeping your teeth for a lifetime, and is dedicated to keeping all of Dr. Hagood’s patients in excellent periodontal health. 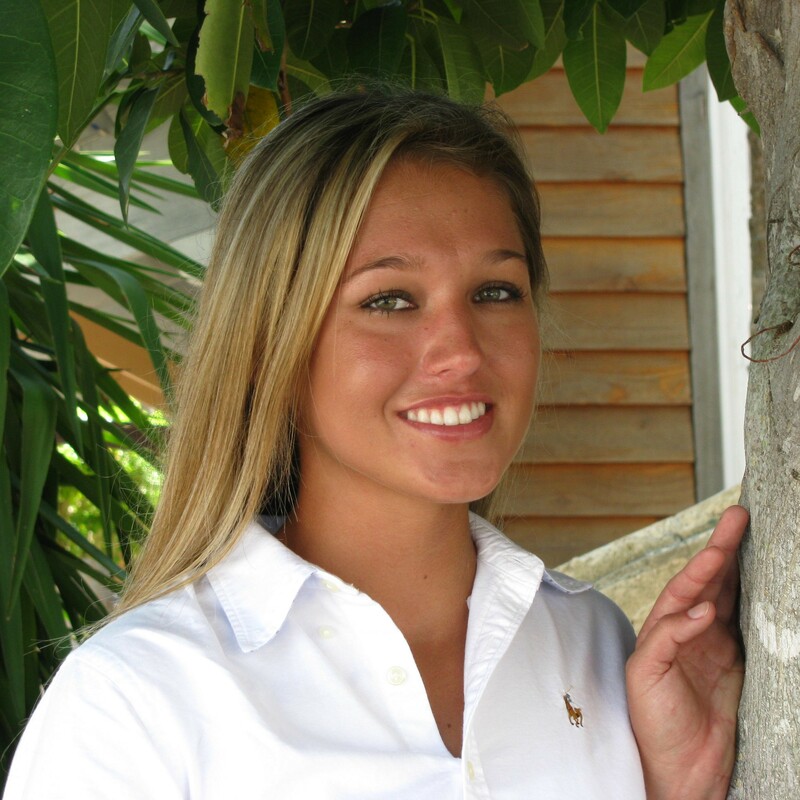 Sabrina is a graduate of Indian River State College and has advanced training in the areas of preventive care, advanced periodontal therapy, and esthetic dentistry. When she’s not working, Sabrina enjoys spending time with her son, and she also enjoys skiing. 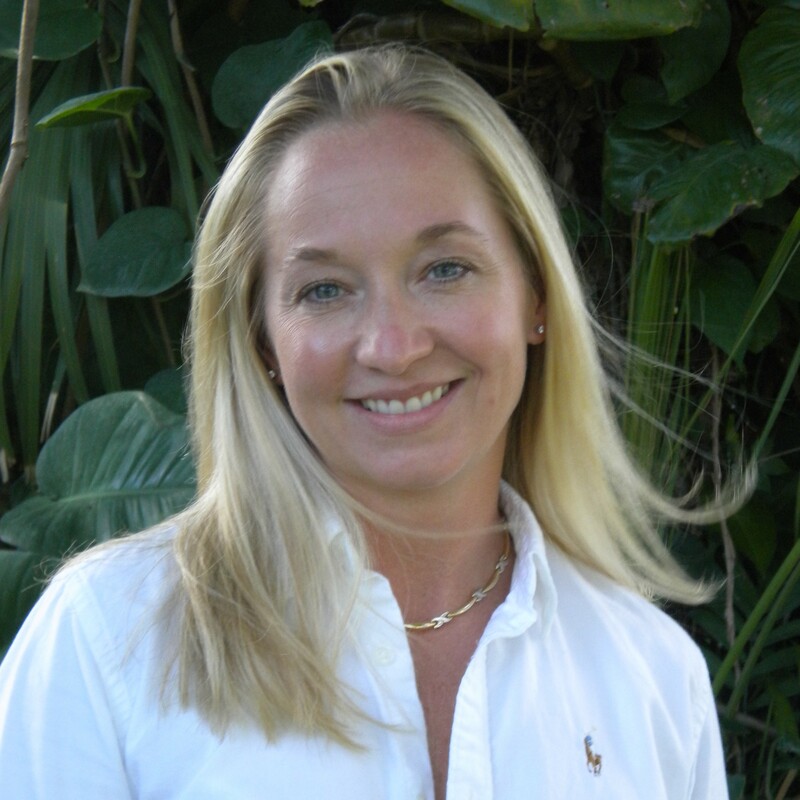 Amy has been a dental hygienist since 2003 and a team member of Vero Beach Art of Dentistry since 2015. In addition to caring for our patients, she enjoys spending time with her husband David and her son Cameron. She is enthusiastic about travel, fitness, and healthy eating. She and her husband are knowledgeable about wines. 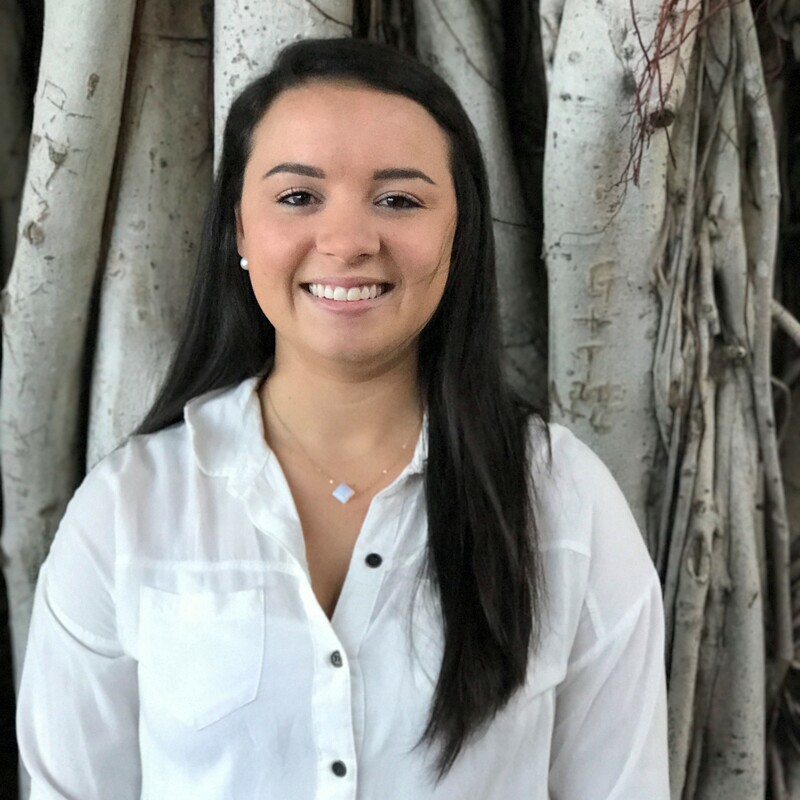 Courtney graduated Indian River State College in 2009 with an A.S. degree in Dental Assisting Technology and Management, and she began working for Dr. Hagood in 2010. When she is not busy helping Dr. Hagood, Courtney enjoys boating, fishing, traveling and spending time with her husband Robert, daughter Ava, and dog Jake. 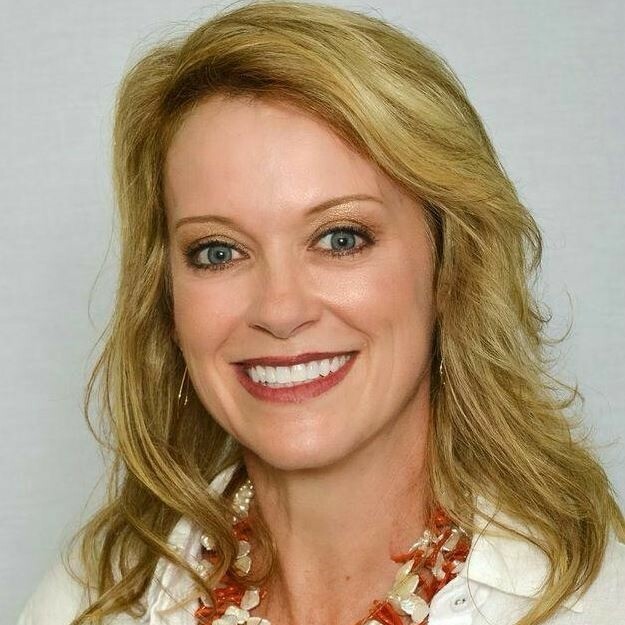 Kristen has an A.S. degree in Dental Assisting Technology and Management from River State College. She completed her R.N. degree in 2016 at Indian River State College. She is now pursuing a Bachelor of Science degree in Biology and aspires to become a dentist! She enjoys spending time with her dog Knox, boating, fishing, wakeboarding and anything on the water when not working. Jessica received her Expanded Function Dental Auxiliary (EFDA) degree in 2013, and worked in pediatric dentistry until early 2017. She has been working for Dr. Hagood since May 2017 and thoroughly enjoys serving our patient with exceptional care. She enjoys fishing with her fiancé, boating, and her dog Marlin. "I love working chairside with Dr. Hagood because he is a true smile artist. I know will learn so much from him and my amazing coworkers." 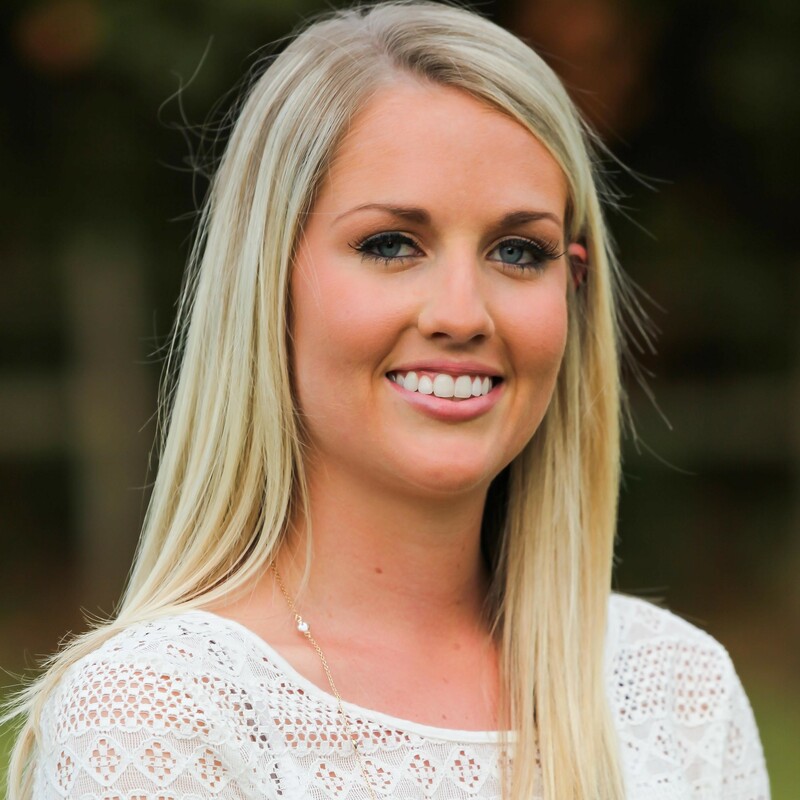 Carlie has been working in dentistry since 2015, when she joined Dr. Hagood’s team and received on-the-job training from him. She enjoys riding horses and spending time with her husband Dustin and step son Cohen. "I'm proud to be a part of such a phenomenal team and look forward to what my career may hold with dentistry.